Nicole Reed is the New York Times Bestselling Author of Ruining You. 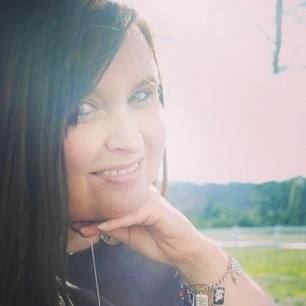 She is a true Southern girl, enjoying life with her husband and three children in the peachy state of Georgia. As a child, she discovered another world between the pages of a book. In 2012, she self-published her first book Ruining Me, and then followed it with Ruining You, Cake, and Wasted Heart. Her books have also been listed on the overall Top 100 Amazon and Barnes & Noble Bestselling list. 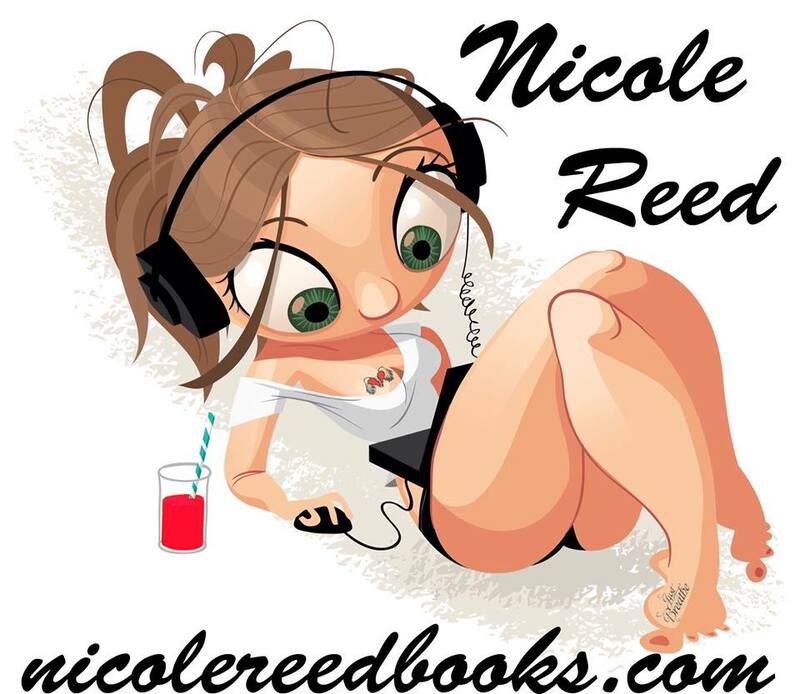 She is represented by Ginger Clark with Curtis Brown, LTD. You can follow her on Facebook http://www.facebook.com/authornicolereed, Twitter @nicole1reed, and her website www.nicolereedbooks.com. Heard about your book from a listing on Maryse.net. Loved your book and can’t wait for a sequel. Congrats, you’re on your way. I will definetly read anything else you publish. You should get Maryse to review your book. She had a ton of followers and I personally check her site for recommendations. Thank you so much Georgia!!! I have followed Maryse for years and I do know that she has my book. 😉 Just praying she reads and likes it. I respect her so much!!! If your on Goodreads, make sure to “friend” me!!! Thanks again!!! 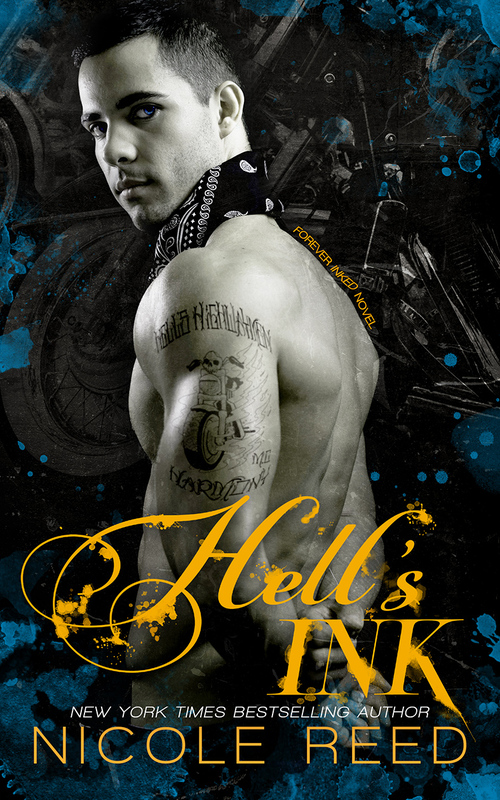 I just finished Ruining me…So when does the sequel come out? Hey Kaileigh 🙂 Sequel will be out Jan. 2013!! Hey Sarah 🙂 Trust me, when writing RM, sometimes I had to literally get up and walk away from my laptop. It was heartbreaking to write at times, but trying to keep the emotions real to me, was (IS) important. Thank you so much for reading!! It means THE WORLD to me to read comments like this. Keeps me going!!! I’ve read so many wonderful reviews of your book. I was wondering if your books will be available through Apple’s iBookstore soon. Hey Jen..working on it now!! LOVE LOVE your Ruining Me and Ruining You–reading the latest one in 1 night. LOVE Kane! I need more Jay and Kane! Who was behind the video that went viral? What are you working on now? Hey Tracii 🙂 My really great friend Trina worked that video up and did a ROCKIN’ job!!! I am currently working on a contemporary romance book called My Cake due out SUMMER 2013. Thanks again for reading RM & RY!!! Hey Sharon 🙂 Thank you so much for reading!! As of right now, I am writing a spin-off story about Rhye. You may see some familiar characters in his story. 🙂 Thank you again!! I purchased ‘Ruining You’ on my Kindle, and only the first chapter was there. I am completely heart broke! I couldn’t wait to sink my eyes in it today and let my day slip away to a wonderfully written book. I am reading it now. I can’t wait to see how Jay’s story turns out!!! Thank you, Fran!! 🙂 Hope you enjoy!! About the Ruining Me series as I posted on Amazon. Either I didn’t read the description of this story or I forgot what it was about. Nonetheless, it took me by surprise and didn’t disappoint. Deals with very dark subject matter of sexual assault and suicide and depression and abortion. There will be tears but worth the read if you can handle it. Wow! 5 stars for the Ruining Me series. Both books were excellent! First was just so sad. I cried nonstop in the first half of the second book. Couldn’t stop laughing at the conversation about waiting a month to be with Kane. That was LOL funny! Great ending. Perfect minus a couple of typos. Just downloaded Cake…hope it’s good. Look forward to Rhye’s story. Thank you so much!! Rhye’s story is coming out soon! !